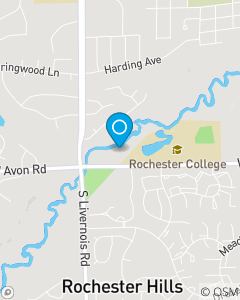 Rivercrest Professional Center, near the River! Our dedicated team of insurance and financial service professionals are here to meet your ever changing needs. We live and participate in your community and strive to ensure that you have the right protection at the right time. Stop in today and be greeted with a warm smile and a friendly handshake. We have a friendly office dog named Charlie!